HOW ARE THREAD VEINS CAUSED? It is estimated that thread veins affect more than half of the population, appearing as clusters or ugly thin, red, blue and purple veins. This can affect the arms, legs and even face. These unsightly blemishes are caused when blood vessels closest to the surface of the skin get damaged. What you actually see is blood running along the edge of the damaged vessel. Whilst this may not cause you any harm, unattractive thread veins still force millions to cover up. In the past, the only thread vein treatments﻿ for spider veins and broken capillaries has been painful injections or expensive surgery. Now there is an affordable natural solution to this unsightly problem which can dramatically reduces the appearance of thread veins, broken blood vessels and capillaries quickly and painlessly. A BETTER SOLUTION TO THREAD VEINS! Vein Away Thread Vein Treatments﻿ Cream is a powerful cream containing a unique blend of active ingredients that work together to quickly diminish and reduce the appearance of unsightly veins. Damaged blood vessels are repaired and strengthened, and your skin looks and feels soothed and refreshed. 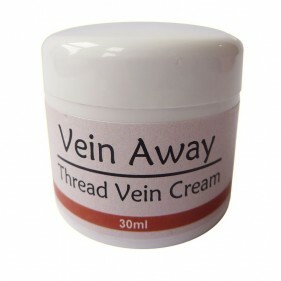 The Vein Away Thread Vein Treatments﻿ Cream ﻿is gentle enough to use on any part of the body and face. NATURAL, SAFER & PAIN FREE! Vein Away Thread Vein Treatments﻿ unique formulation helps to gently fade away unsightly vein, and contains only naturally powerful ingredients. It repairs and strengthens blood vessels to leave skin soothed and refreshed. Vein Away Thread Vein Cream’s unique formulation helps to gently fade away unsightly vein, and contains only naturally powerful ingredients. It repairs and strengthens blood vessels to leave skin soothed and refreshed. Although beauty may be in the eyes of the beholder, isn't it important for us to feel good? We all care about our health and like to feel good on the inside. You could be interested in feeling great, looking amazing or simply embracing your beauty again! Either way, you can't go wrong with our tried and tested natural Vein Away Thread Vein Treatments﻿ Cream﻿. 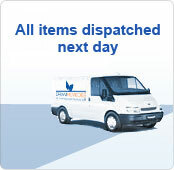 We have spent years developing our product in research centres and leading laboratories. 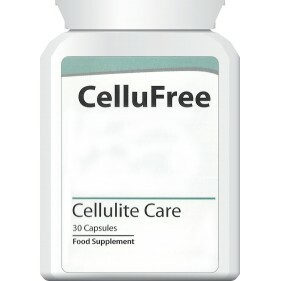 Under clinical tests our product is proven successful in all our trials. 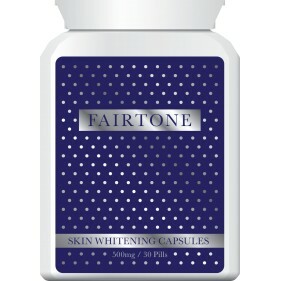 There are no other affects of this treatment and it contains only natural ingredients. No harsh chemicals, artificial products or additives. The Thread Vein Treatments ﻿have been known to erase spider veins and is clinically proven the most effective natural treatment... A solution proven by all our customers, try it today!